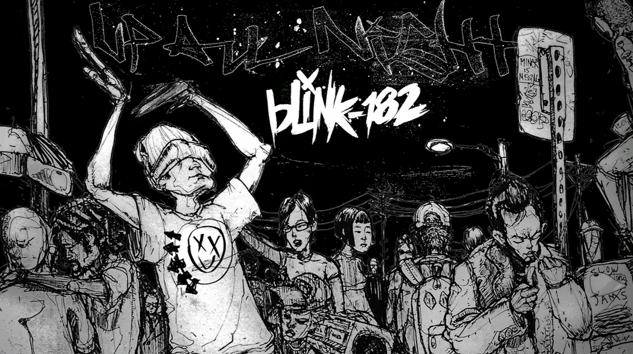 It’s been a long freaking eight year wait and finally, Blink 182 is bringing us some new tunes. The released the first single, Up All Night off of their upcoming album… yeah it has no title yet…. we will keep you posted. Blink 182 is heading out on the road for the Honda Civic Tour with My Chemical Romance. It kicks off on August 5th in Holmdel, N.J. Did you get tickets? What do you think? Anxious for more like me?